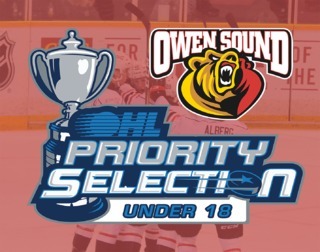 The Owen Sound Attack and Baywest Nissan are proud to once again partner for the annual Tickets For Test Drives event, which will take place on Thursday, Sept. 13 from 6:00pm until 8:00pm. 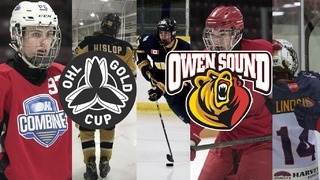 Tickets for Test Drives is a family fundraising event in support of Cubs For Cancer, an event taking place on November 17th in partnership with the Owen Sound Attack and Canadian Cancer Society. 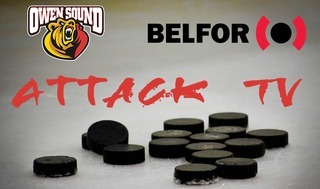 During the Tickets For Test Drives event, individuals who take a Nissan out for a spin will receive two complimentary tickets the Owen Sound Attack Home Opener. 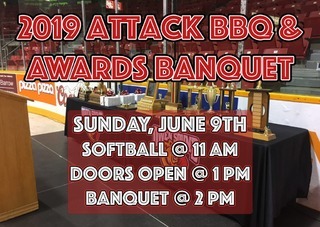 Fans will also have the chance to win great prizes and meet some of their favourite Attack players who will be on hand to sign autographs, take pictures, and spend time with the best fans in the Ontario Hockey League. Tickets For Test Drives is part of Baywest Nissan’s three day long Family Event that will see the dealership donate $25 per test drive to Cubs For Cancer for every test drive during the three day event, and $100 will be donated for every vehicle sold.